You could make the argument that Swiss brands make some of the most covetable racing watches in the world. But there's a New York-based company making timepieces that are even rarer (and a lot less expensive) than its cousins in Geneva. Autodromo, an outfit that makes sunglasses, accessories, watches, and other "instruments for motoring" is currently taking orders for its Grupo B Evoluzione. 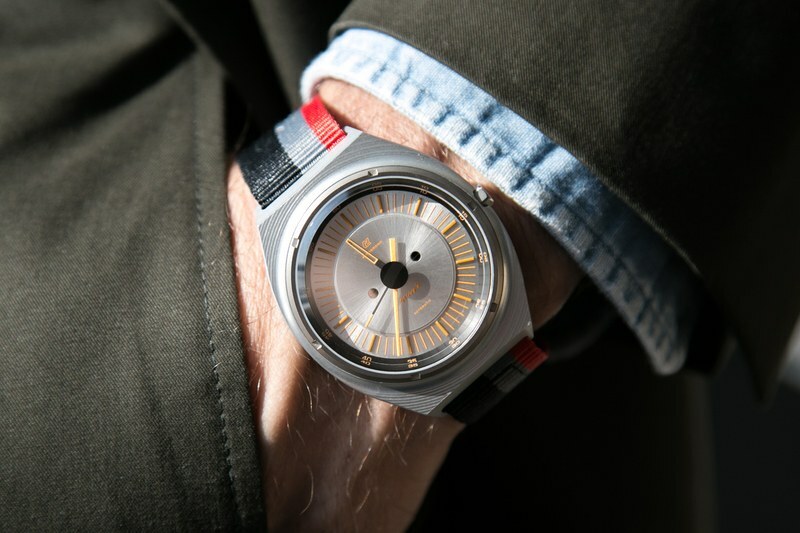 The oversize 42mm case is a lot lighter than you might think, because it's made from aluminum and not stainless steel. 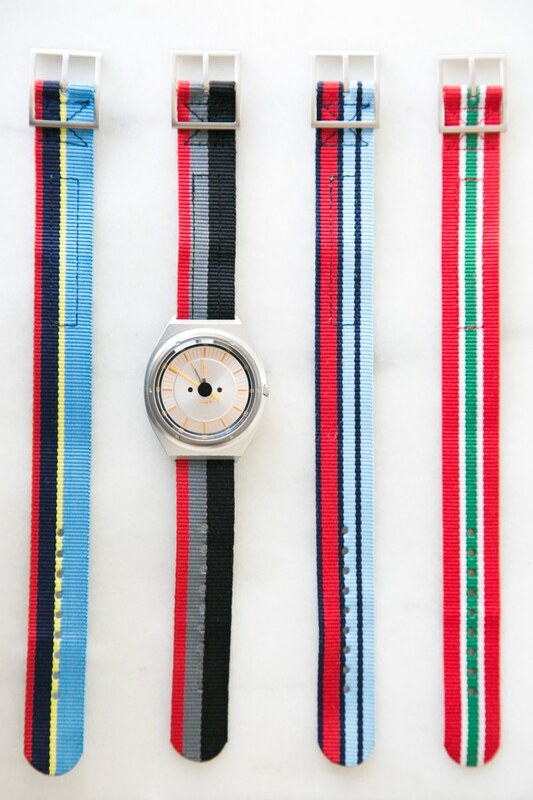 Its yellow hands and markers reference the dials you'd see behind the wheel on old-school racers, and it's packaged with four NATO straps that feature colorful racing stripes. And here’s where the bragging rights get good: only 200 of this watch are available, so if you're interested, you’ll have to pull ahead from the pack and get one stat.